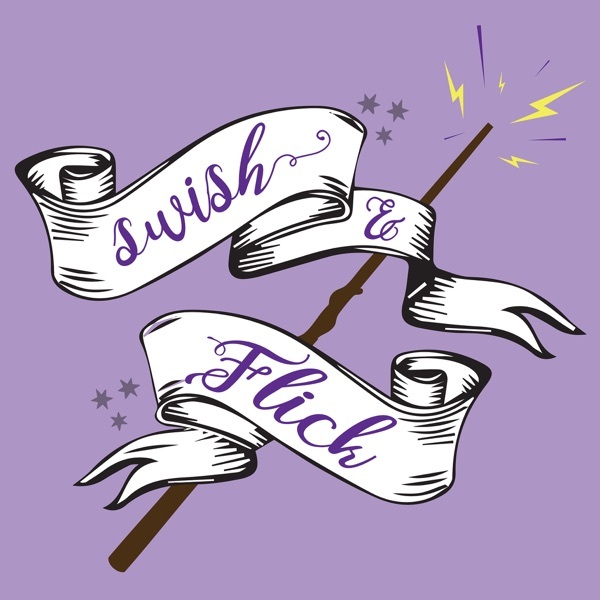 Welcome to Swish & Flick: An All Potter Podcast! We will be dissecting all aspects of the Potter series, chapter by chapter, and be warned, there WILL be spoilers. We are rereading the series and putting together all our knowledge from the complete canon as well as adding in what we have learned from JK Rowling’s Pottermore writings, exploring unknown areas with fan theories, and even coming up with some theories and ideas of our own!